Most of Pakistan is composed of Muslims, who believe in Allah and his Prophet Muhammed (PBUH), and attest to the finality of the Prophet (PBUH). And yet there is a small minority of bigoted religious as well as liberal secular, whose only work is to undo the Identity of the nation. Some are purchased to do so and some are merely foolish in their own rights. The enigma start when they quote traditions and there are always other traditions which are averse to same traditions. It ends nowhere. At the death of our Holy Prophet (PBUH), it was wisely said by Hazrat Umar, that the man who was our Prophet is dead, but his message is ever alive in the book he has left us. Hold on to the Quran and you will never go wrong. 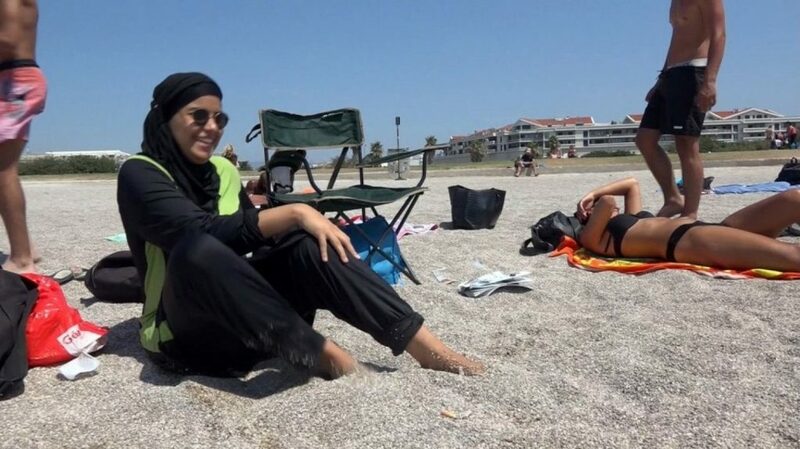 Out foolishness is in diluting the Quranic concepts with other ideas. Anything which will negate the Quran whatever its source would be absolutely wrong. Remembering that Islam is not a religion but a DEEN, a way of life, with laws of harmony. 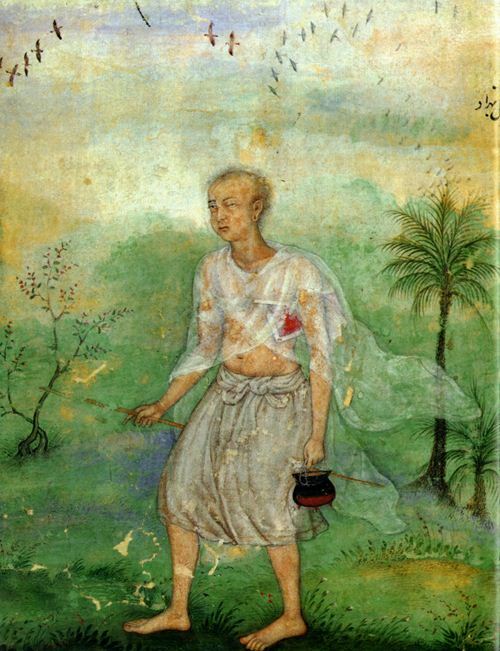 We know that Raja Jaipal after having been defeated by Sultan Mahmud Ghaznavi committed suicide. And proudly claimed that as Rajputs they would put their loved ones to the sword and then end their own life. One segment of the readers think of it as a brave act, others scorn at the foolishness of the Raja. No Muslim can think like that, and spurn it as a defeatist attitude. 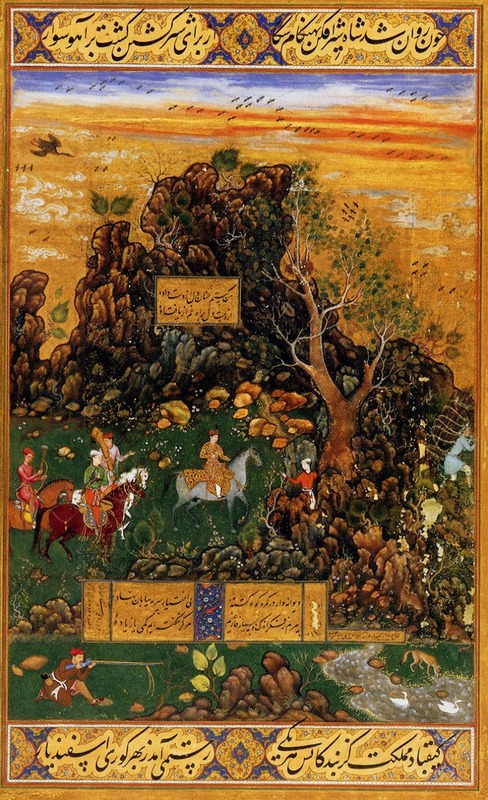 Sultan Jalaluddin Khawarizm escaping the wrath of the Chengiz (Temujin) Khan, jumped into the river Indus on his horseback. Again interpretations differ. For instance Salman Rashid calls him a coward, while others praise his bravery at risking his life against all odds by jumping into a raging river, and looking forward to equalizing things. Mere interpretations. No one knows the truth of what was said but the facts are the same for both view points. Obviously you will judge an event with your own background. Raja Jaipal has plenty of followers in even our own delinquent liberals, but judgement is a point of view only. At one time, and one person, views will continue to differ with impunity. Our favourite past time is belittling our own heroes and our own history. Correcting same without facts and then putting own interpretations as facts is a childish game. Every time has its own value. In our times we should be responsive to other values of different times. Interpretations is a developing game. Divergent points of view can be tolerated where no harm ensues out of that. 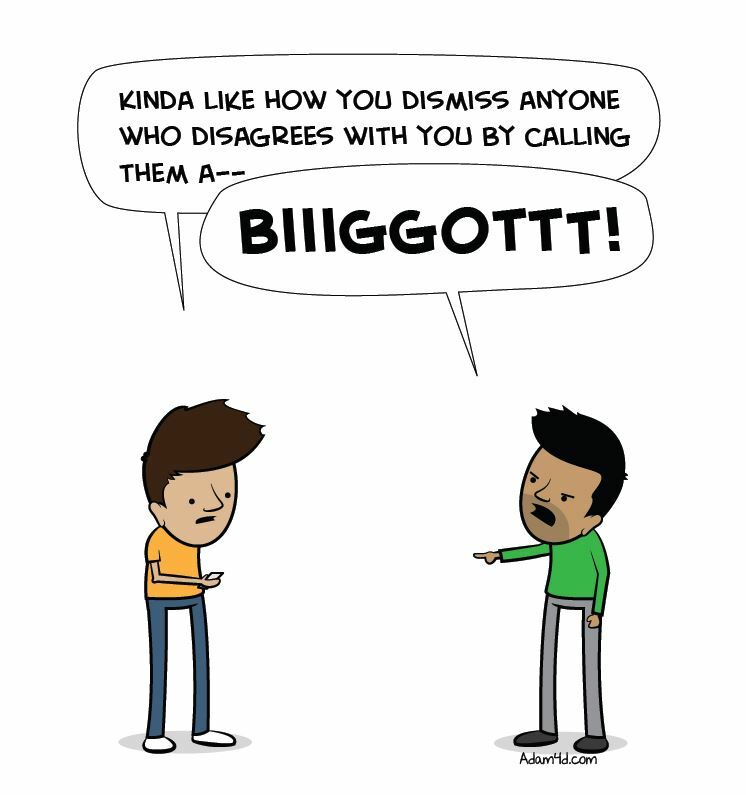 Yes it is good to disagree without being disagreeable, but again a point arise where the same stops. For example an arsonist about to set fire to a house has to be stopped at all costs. Here divergent respect stops to practical interference. Islamic civilization has a set of values dictated by the Quran. There are Quranic laws which have to be respected for social harmony. The drive towards anarchy is welcome nowhere. 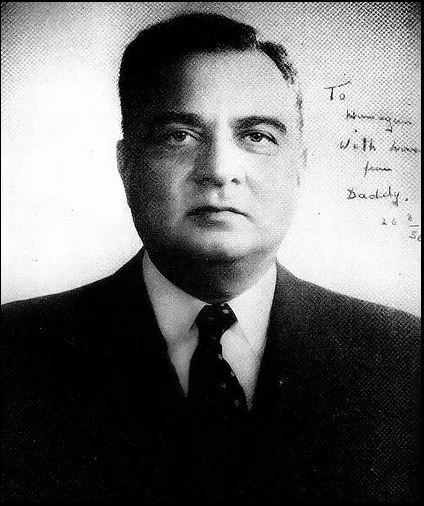 Major-General Iskander Mirza was from East Pakistan, a Bengali brethren of ours. Not much importance is given to his period of rule and his period is regarded as that of anarchy. 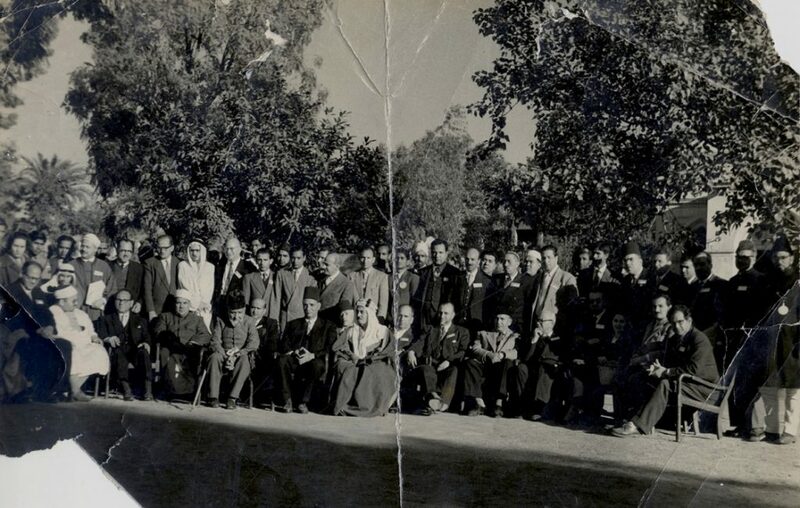 And completely forgotten is an attempt for Islamic reformation with an international meeting of Islamic Scholars in Lahore on 29th December, 1957. This movement was spearheaded by Muhammed Asad the great Islamic scholar of the century. Islamic scholars were invited from all over the world and they stayed at Flatteis Hotel Lahore. 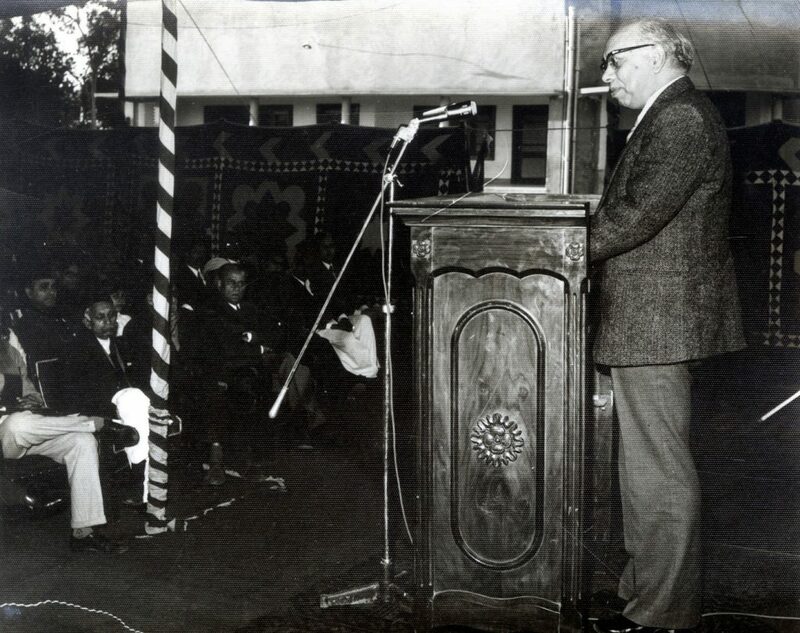 We do not have a list of all of them (we are trying to get a copy of Islamic Colloquium papers published by University of Punjab in 1960) or even images of the occasion, but a person of that period preserved a photograph done at Madarassa ul Binat, Mozang in Lahore, and mentions one scholar as Dr Sethi. This was an event organized by University of the Punjab. We are proud to give this rare and torn photograph for lovers of ijthehad in Islam. 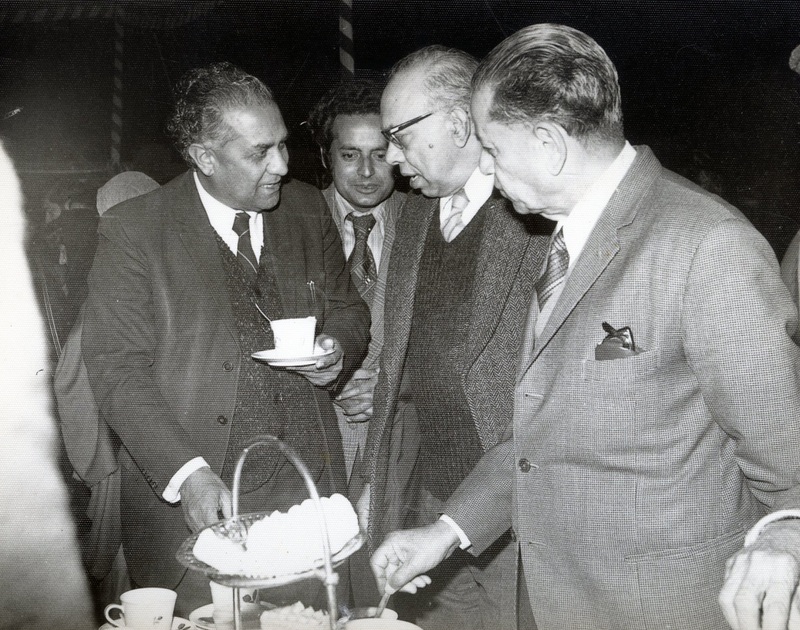 Some of the papers read at the same were published by University of the Punjab under the heading International Colloquium Papers but the publication skipped the mention of Muhammed Asad. Obviously sabotage was done to this event spearheaded by a religious orthodox party, who had no interest in the progress of Islam which was not in their hands. 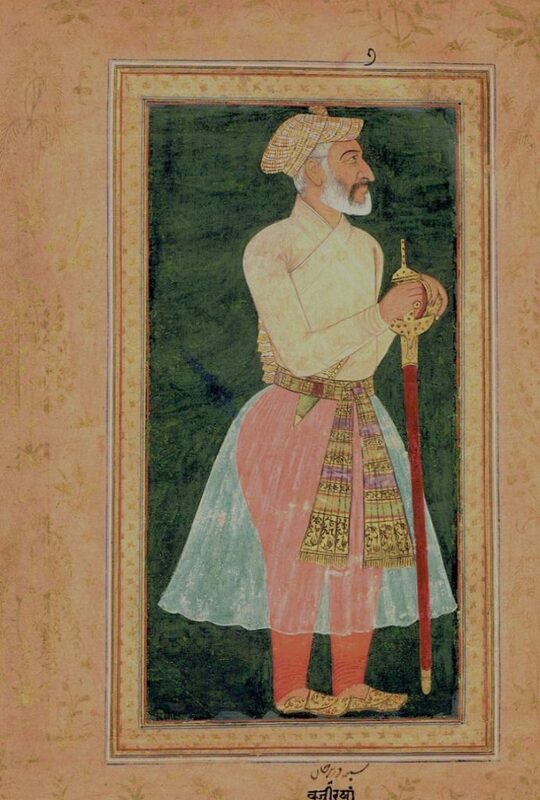 Khawajah Abdul Samad came from Kabul to Lahore at the invitation of Emperor Humayoun and headed the new Mughal studios for Emperor Akbar. An artist of exceptional caliber, he was dedicated to traditional aesthetics. He came along with his two sons. 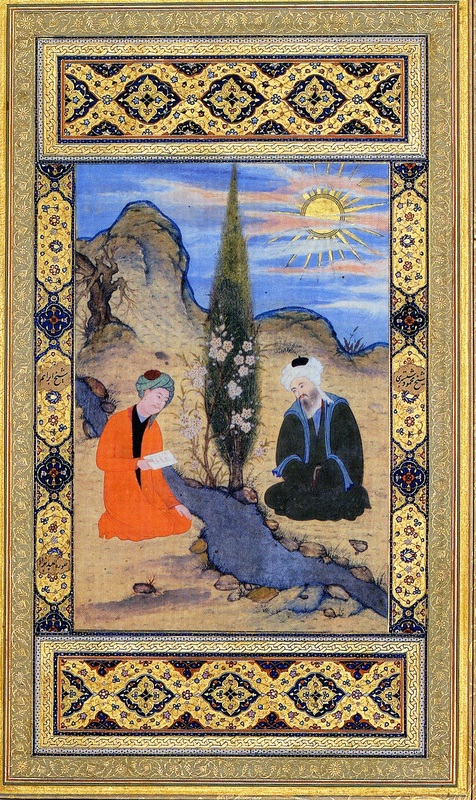 One was Muhammed Shareef, both a calligrapher as well as a painter. The other was named Behzad after Khawajah Abdul Samad love for his inspiration Kamaluddin Behzad. We have works of both the sons on record, but there are works in which father worked with his sons on their works as a kind of joint production and as an act of art education. We have already written on Behzad Lahori. Some scholars believe that as an old man, Muhammed Shareef also wrote some calligraphic specimens for the Mosque of Nawab Wazeer Khan, although others believe that Muhammed Shareef is different. But no one can say that with certainty. 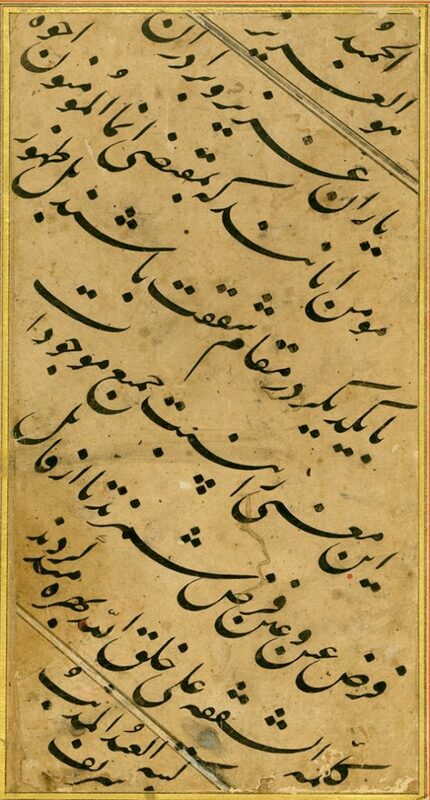 A calligraphic item is in the archives of Chughtai Museum. We add a few pictorial images of his art. Various Mohallas exist in the city of Lahore named after painters. M.A. 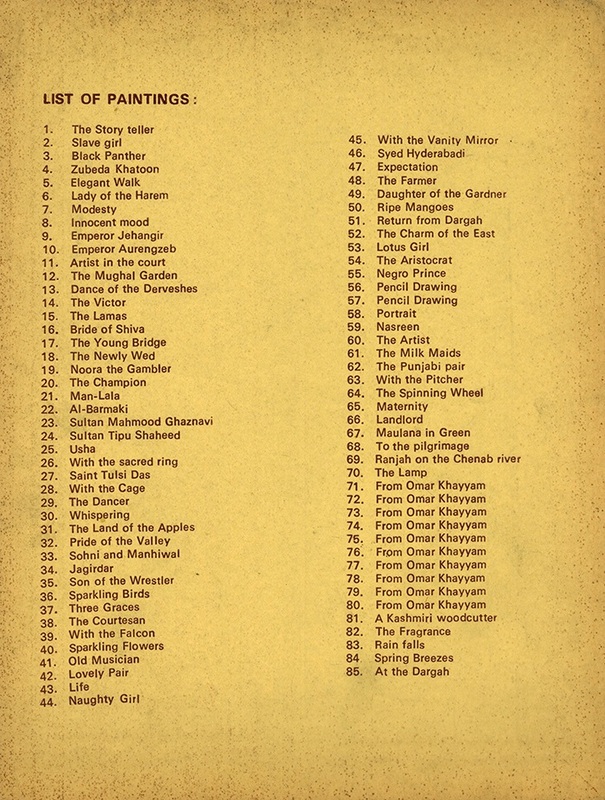 Rahman Chughtai has listed many in his book on the same subject. 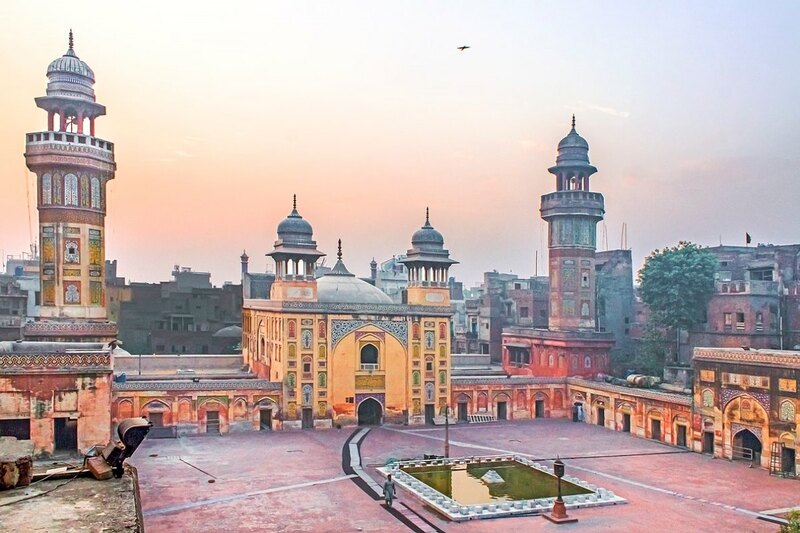 One Mohalla is named Sheikh Basawan, and it exists to this day. He is called Sheikh because he embraced Islam in later life. History records same. The evening of 17th January, 1975, saw M.A. Rahman Chughtai breathed his last breath, in the arms of his wife Kishwar Iqbal Bano. A robust artist was reduced to multiple issues at the hands of an unkind world. The family was left in a total lurch, with most of his property having been grabbed by tenants, so called relatives and land grabbers. And then a financial vacuum surrounded the immediate family. 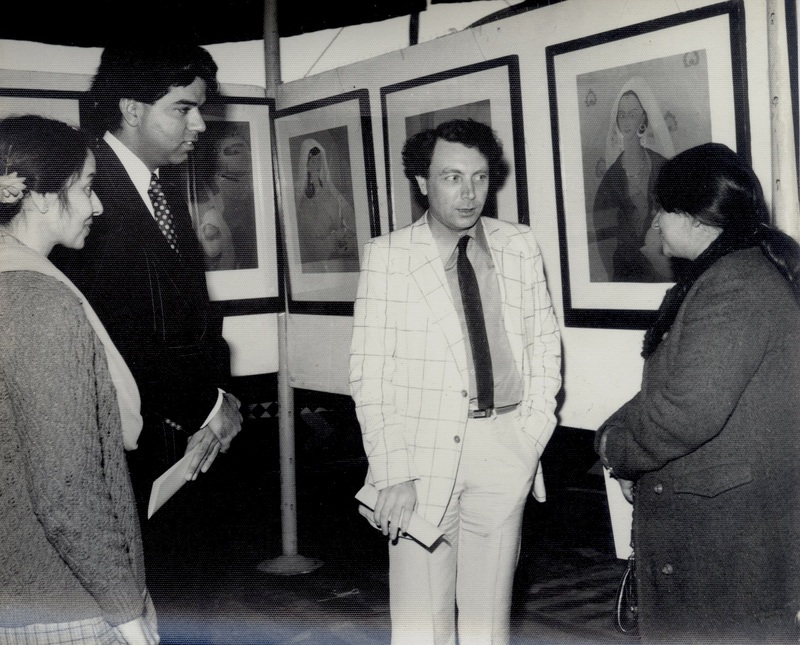 Lobbies were activated to defuse Chughtai Art forever at the hands of iconic cultural consultants. No way out could be seen. In the tradition of the last hand shake of Dr Allama Iqbal with M.A. Rahman Chughtai, the artist called me in the morning and held my hand and would not let it go. In just a few days I wrote a small pamphlet entitled YOU DO WHILE I LOOK THE OTHER WAY. 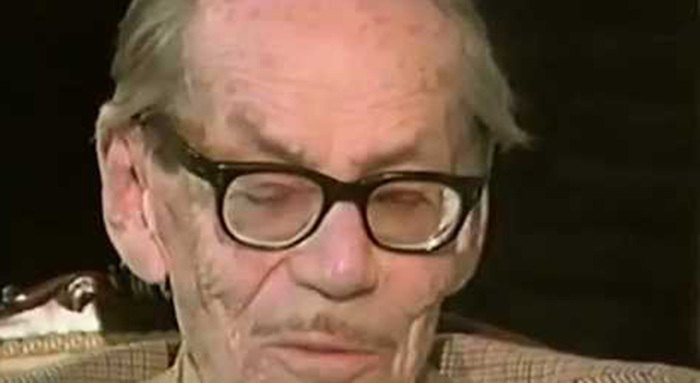 I had seen my father cry in his last days, crying not for me or his family, but for the legacy of his art, which he realized was probably doomed forever. Of course we would not let him and his art falter at the hands of the philistines of the cruel wold. But how? Condolences were received from Chief Minister Hanif Ramay and Governor Punjab Sadiq Hussain Qureshi, as well as Minister for Education Abdul Hafeez Pirzada, besides Prime Minister of Azad Kashmeer. The cultured Prime Minister had no time for any condolence as well as the stooge President of Pakistan. Except for Prime Minister Azad Kashmeer, all the others were manipulating the situation in their favour. Greed enveloped them completely. Our resentment was obvious. 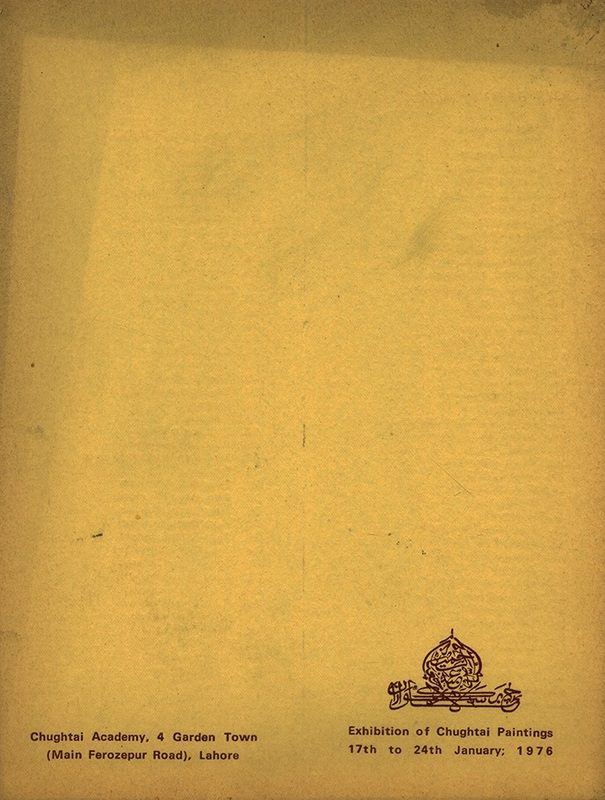 A number of telegrams were sent all over the world to people who had access to Chughtai Art. The result was unprecedented. Condolences were received from many Heads of State, and that included President of West Germany Walter Scheel, Queen Elizabeth II of England, Prime Minister Indira Gandhi of India, Vice President Nelson A Rockefeller of USA, US State Department Peter Constable, Prime Minister Pierre Trudeau of Canada, as well as people like Secretary General of U.N.O, Dr Kurt Waldheim. This was very embarrassing for the people in power here. Those were the days of telegrams and letters, unlike the fast communication world of today. It took time but the results were effective. The Government in power was confused beyond limits. Office was started from our home and we named it as CHUGHTAI ACADEMY OF ARTS. A small room was used as office and some people used to turn up. Some for condolence, some with bright ideas. Hardly anyone with words of encouragement. The museum site was occupied by 12 families inside the building and about 200 land grabbers outside the premises. The walls were broken and there was no gate. No electricity, not even water. It dismaying picture, when people would stone our coming, and bring out their dandas (huge sticks) and threaten us openly. The details are horrifying. Suffice that we held our first show on the open lawns in our premises under tents and our guests were numerous. Our Chief Guest was Irish scholar of Islamic Arts Dr James Dickie or Dr Yakub Zaki, converted to Islam. A number of Pakistanis were there, and that included Hafeez Jullundri, Dr Muhammed Baqir, Ghulam Ahmad Pervez, Justice S.A. Rahman, Ibadat Brelvi and many others. 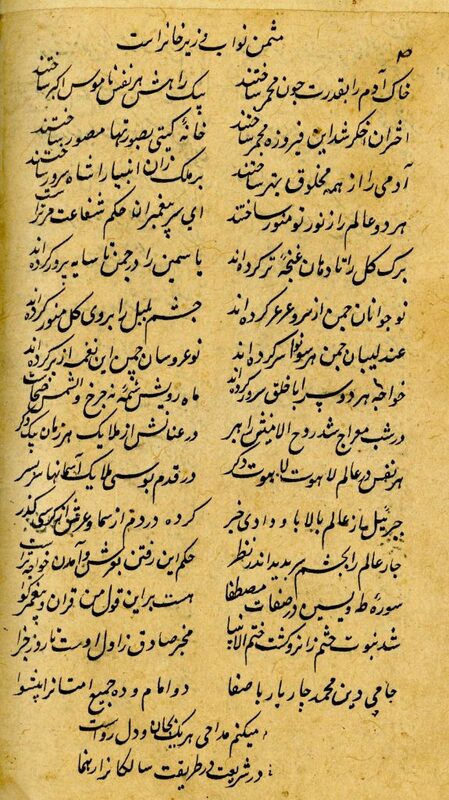 Hafeez Jullundri recited the National Anthem in his own words as well as a poem he had written on Chughtai artist, that is CHUGHTAI, ABDUR RAHMAN. The audience wept with him at the behaviour of the government in power. But we were on our way. Dr Muhammed Baqir had the last word when he said to the audience (sizable indeed): You people will go away, do you realize what this young man will feel when he will be collecting all these chairs. Alone and abandoned. 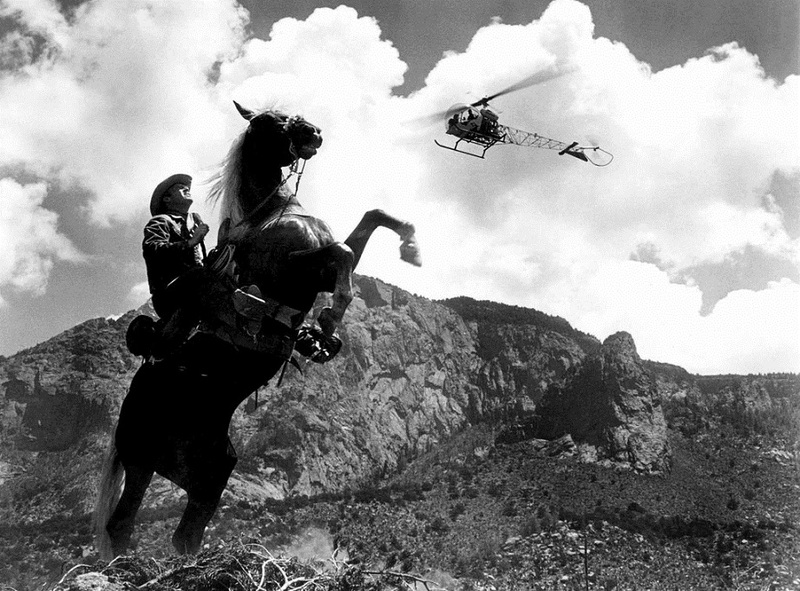 We remember a movie by Kirk Douglas that is “Lonely are the brave”. I was required to be brave to face the future. Forty four years later the bravery is still challenged every day. Western scholarship lost the ability to look like locals and locals lost the ability to look at all. Some common sense about ourselves only we have and the world is forewarned about it. One relates to the artist Behzad. 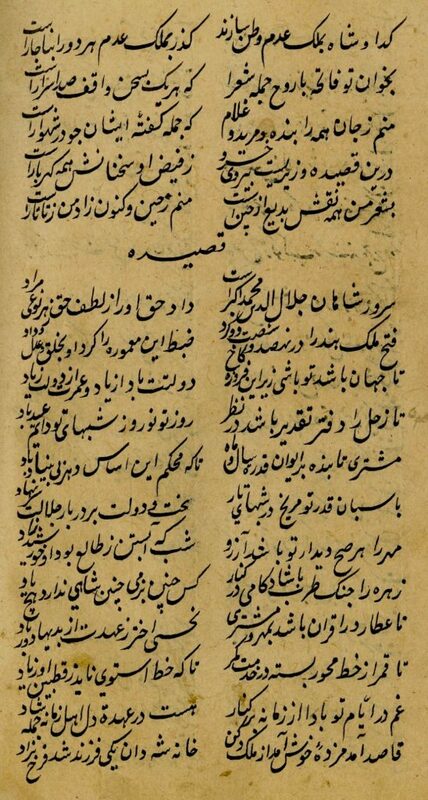 We are so familiar with the great Ustad Kamaluddin Behzad, that if we see the name anywhere else, we think of it as someone trying to forge a work in the name of the great Master. Not always so, indeed. The Iranians boasted of a most famous modern Behzad of their own. 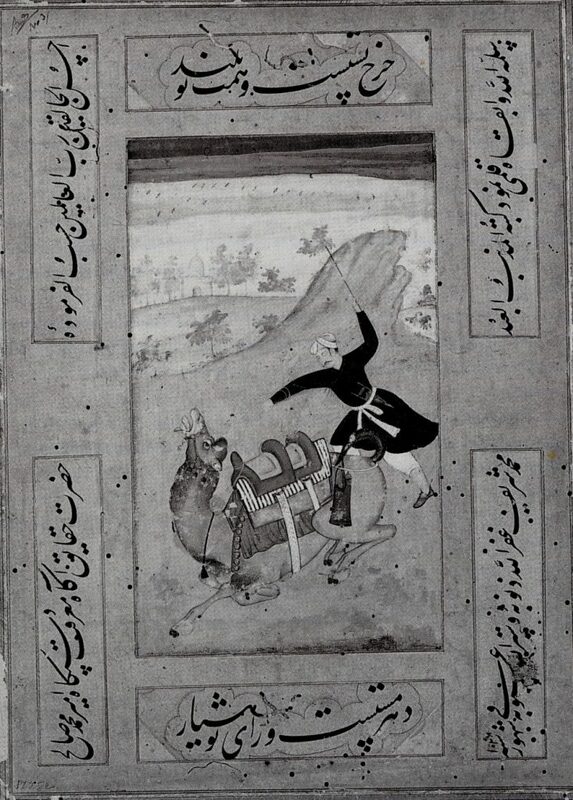 We also have a 16th century Behzad Lahori and there are few paintings we can calmly claim to be his own. 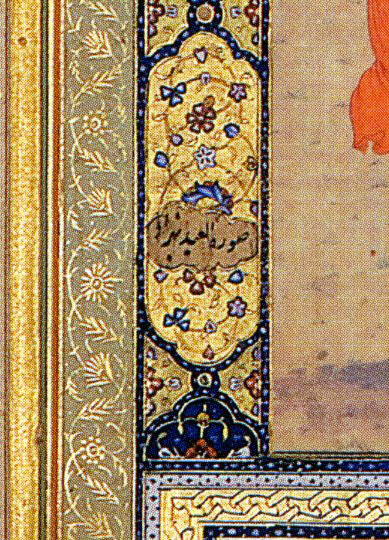 For instance, the Jain Miniature is not by Ustad Sheikh Basawan but by Behzad Lahori, and many have mistaken this as a wrong attribution. Not so. 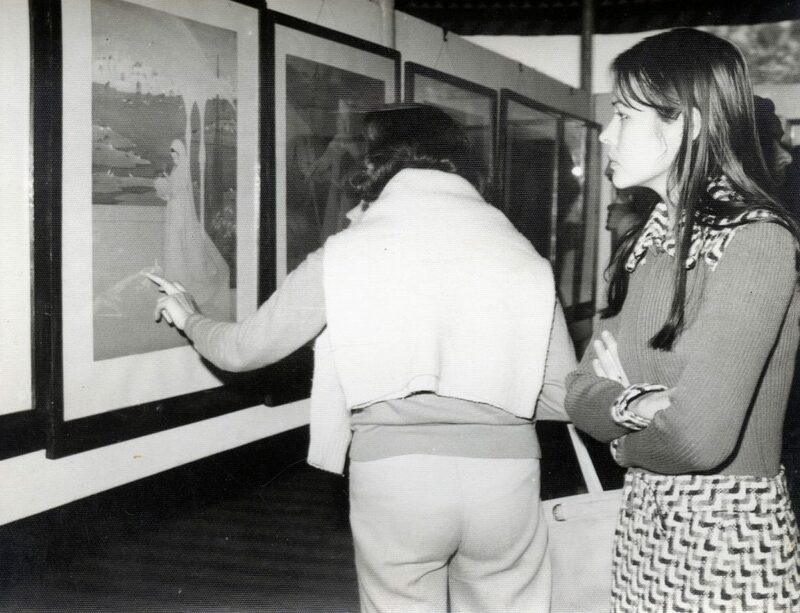 There are miniatures of European women which are linked to the brush of Behzad Lahori. 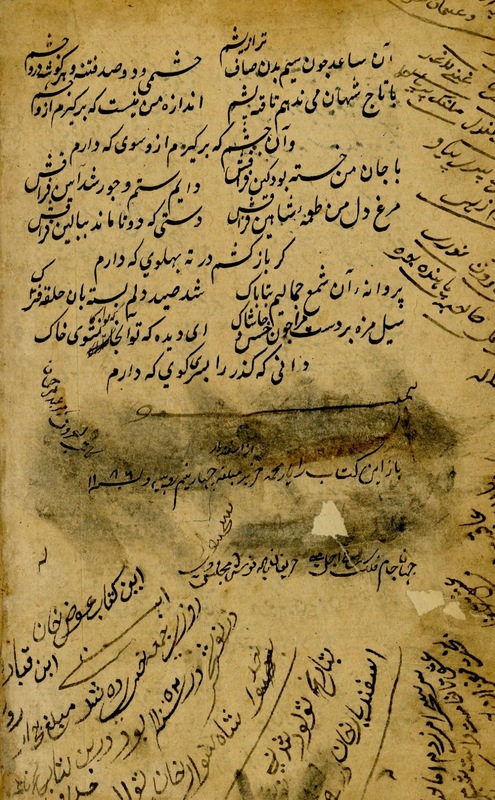 The Darab-nama in the British Museum is also one of them. We have tried to give you some visuals of same. Who was Behzad Lahori? This takes us to the Mussavari khana in Lahore Fort and Khawaja Abdul Samad, one of the pioneers of Mughal Art in our region. Abdul Samad brought two young sons with him when he came to Lahore from Kabul. One was Khawajah Shareef and the other was Behzad Mussawar. 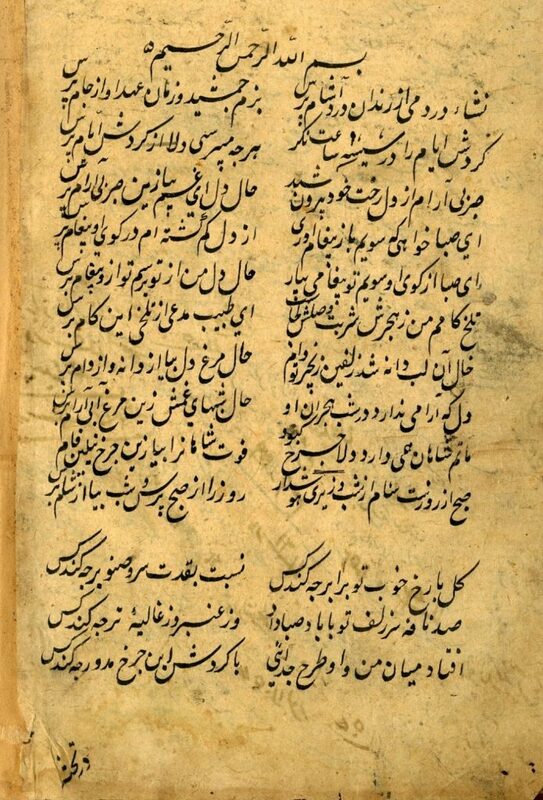 Khawajah Shareef was a great scholar and poet having the takhallus ‘Farsi’ as his poetic name. Stray manuscripts carry his name. The same goes for Behzad Lahori, who was reared up and lived his life in Lahore, and later died here at a young age. 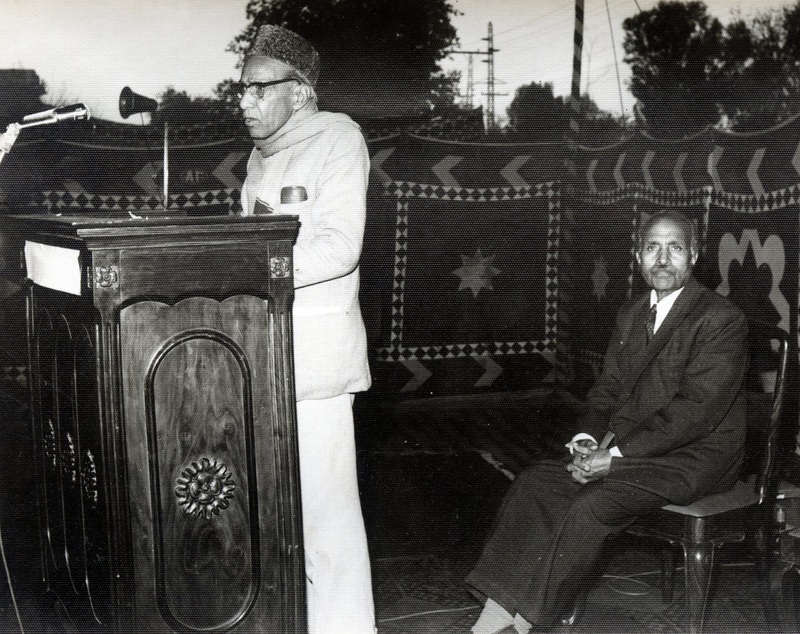 He was first brought to our notice by one of the greatest Persian scholar of Pakistan, Hafiz Mahmud Khan Shairani. 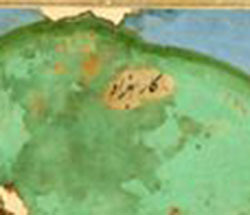 Professor Shairani pointed out that this painter was definitely of this region and was the son of Khawajah Abdul Samad. Other paintings of Behzad are found in the Changez nama in the Bankipur library, Patna. So the presence of Ustad Behzad Lahori is felt here and there. The latest inclusion is a miniature with inscriptions on it and the same refers to it as the work of Behzad. Again confusion prevailed in western scholarship and calls this old inscription as a mistake when it is not. It is the work of Behzad Lahori. 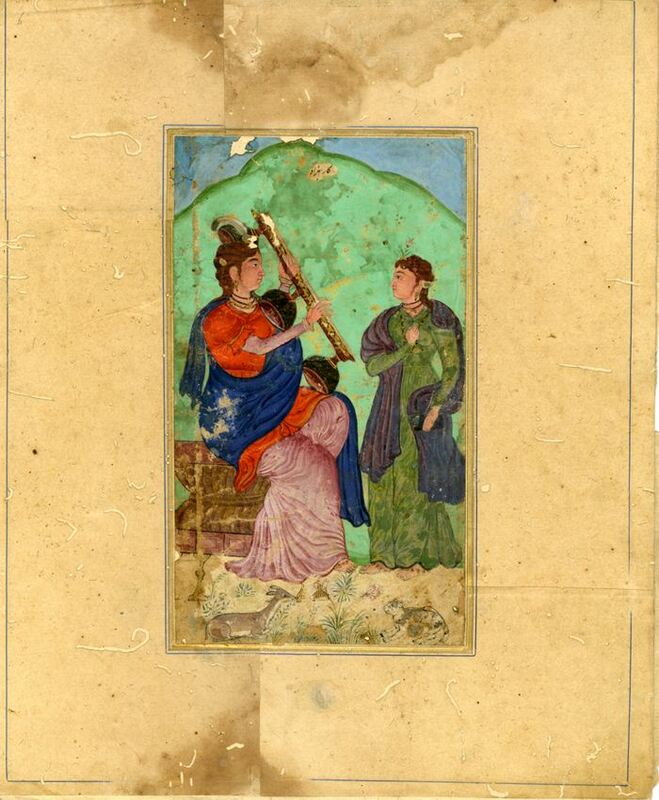 The work in our archives of European Musicians have the same line over the mountain in the background as this miniature and we can easily see it to be the work of Behzad Lahori. We have used it for mere review purposes to compare both works and come to proper conclusions. Include this name in references to foundation of Mughal Art. 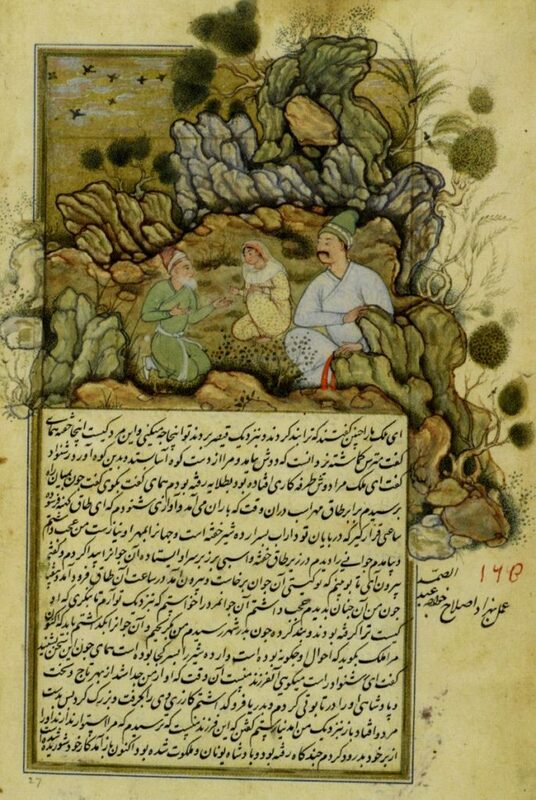 A beautiful thesis by artist Ms Razzia Feroze exist on Behzad. A book on him by Dr Abdullah Chaghatai. And a write up by Abdur Rahman Chughtai, too. The Master covered by our people too.